NEW YORK (AP) — As business owners struggle to fill job openings, they’re using their company culture to attract talented candidates. When Adam Stetzer has a good prospect for his digital marketing company HubShout, he brings in what he calls the “doom squad,” a group of staffers who meet with candidates and give them the lowdown on the company’s bad as well as good points. They tell prospective hires about the company culture, and what it’s like to work there. Small businesses are contending with a shrinking pool of available people, the result of an unemployment rate that’s down to 3.7 percent nationally. And they’re up against the ability of larger companies to offer bigger salaries and benefits and sometimes the cachet of a Fortune 500 firm. Fostering a worker-friendly corporate culture can make a difference in the battle for talented staffers. In a survey of over 1,000 small business owners that Bank of America released earlier this month, a quarter of the participants said they’ve shifted to a more flexible company culture, recognizing that quality of life is as important, if not more important, than money to many younger workers. More than 80 percent of the survey’s participants said they offer job candidates perks or benefits including flexible hours, training and professional development, bonuses and the chance to work at a location they choose. So companies are handing out bonuses during the course of the year, not just in December or January, Timmes says. They’re bringing in lunch regularly. Some are holding random raffles, with prizes staffers really appreciate, like airline tickets. “They’re changing their culture and advertising it during the hiring process,” Timmes says. 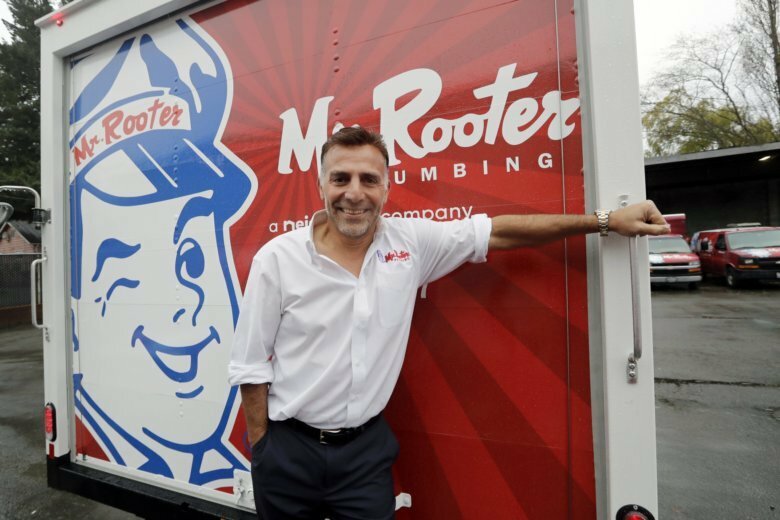 When Sposari is interviewing, he tells job candidates that technicians, who do the plumbing work, get to take company vehicles home and use them for personal errands and trips. Sposari estimates that saves them $1,000 a month, money they’d spend on their own vehicles. They also get partial reimbursement of their cellphone bills. And Sposari will pay tuition for technicians who want to broaden their skills and become licensed plumbers. Sposari, who has about 60 employees, said he’s constantly looking for candidates — he visits local colleges and is continually networking. Besides offering generous benefits, he offers a $60,000 paycheck after a year of training. Still, he says, it’s hard to find prospects. “You just don’t have a ton of people graduating from high school saying, ‘I want to be a plumber.’ You have to go after it,” he says. “People seem to generally value time and flexibility over prestige or money,” says Andersen, who’s based in Denmark. He notes that he’s able to be flexible because his staffers all work online. “I do understand that production companies will have a challenge with such a policy,” he says. Even in the nuts and bolts of the recruiting process, owners are tossing out traditional approaches. Instead of asking prospective hires to come to the office of home care agency Broad Street during regular work hours, owner Sam Cross will travel to see them at a time that works for them, even if it’s a weekend. He’s aware that he’s as much under a microscope as a job candidate can be, and that the people he interviews are probably being pursued by other at-home care companies.